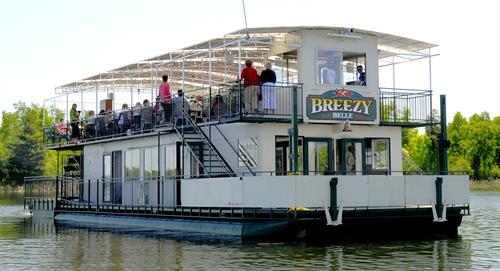 For over 90 years Breezy Point Resort has built its reputation as the Minnesota 4-season vacation destination for families, golf groups, conferences and weddings. 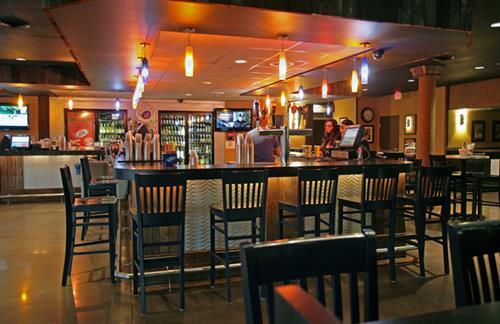 The Resort hosts guests from throughout the Midwest and Canada who enjoy their wide choice of lodging options, great food in 4 distinctively different restaurants and superior service. 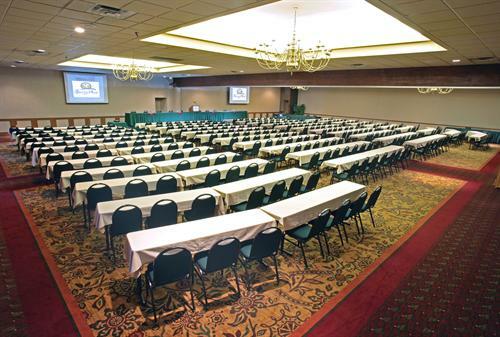 Our state-of-the-art conference center comfortably accommodates with style groups of up to 450. 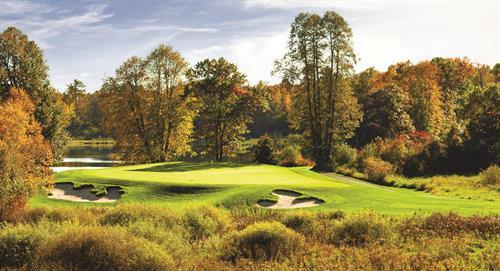 Let’s not forget golf vacations! 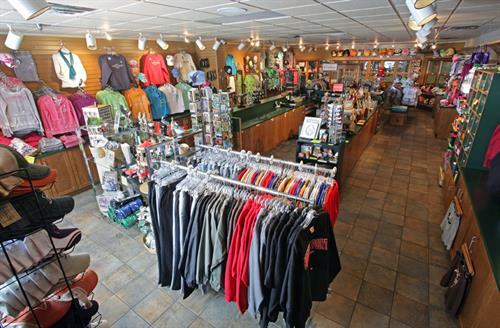 Breezy Point Resort has 3 spectacular golf courses, including Deacon’s Lodge, the Arnold Palmer designed premier championship course in the Brainerd Lakes Area. Add all of the superlatives you’d like but none can aptly describe Breezy Point Resort’s setting on the shores of crystal clear Pelican Lake. 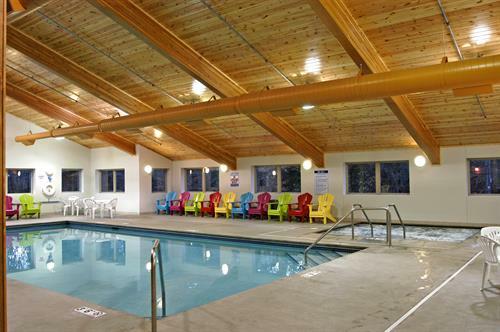 Whether you’re just looking for a relaxing hideaway or a recreation-filled vacation, Breezy Point Resort has it all and is only a half-tank away from the Twin Cities. 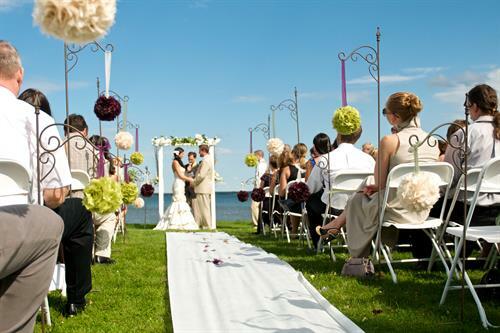 Complete conference center, great for family reunions, conventions and weddings. 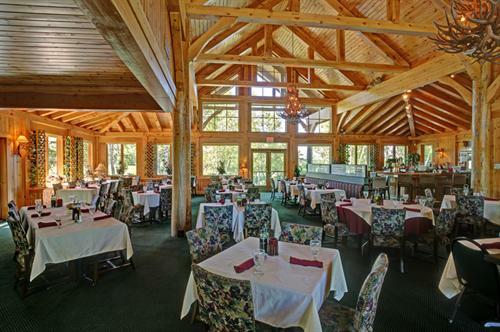 Breezy Point Resort is hiring for Dishwashers! Job responsibilities include, but are not limited to:Ensuring the availability of clean dishes by washing dishes, pots, pans, and flatwarePreparing dining areas and kitchen for next shift by cleaning and restocking dining areas and cook stationsTo Apply: Go to our website here and fill out the online application. 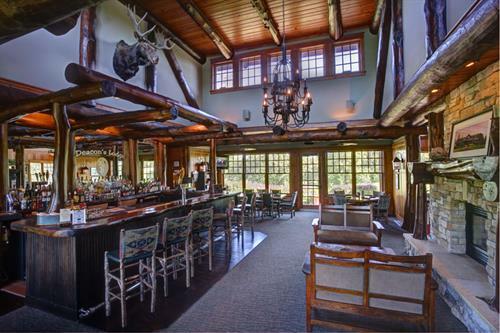 Breezy Point Resort is hiring for Bussers! Job responsibilities include, but are not limited to:Cleaning tablesTaking plates, utensils and drinkware to the kitchen to be washedMaking sure diners' water glasses are fullReseting tables for the next serviceTo Apply: Go to our website here and fill out the online application. 20 miles north of Brainerd and 5 miles east of Pequot Lakes on Pelican Lake.